Why does Porsche offer so many variants of the venerable 911? One good reason is to permit the Porsche engineers to make barely road-legal track-focused versions such as the 911 GT3, GT3RS and GT2RS. If the prospective buyer wants more performance, these are the last options before Porsche refers inquires to the motorsports division. 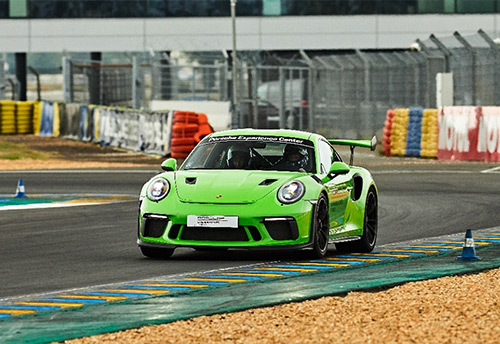 After previously getting seat time at speed in a GT3 and GT3RS courtesy of the Porsche Experience Centers at Carson and Le Mans, The Speed Journal thought it only made sense to get a first-hand taste of the GT2RS in its home environment of the race track to complete the set. 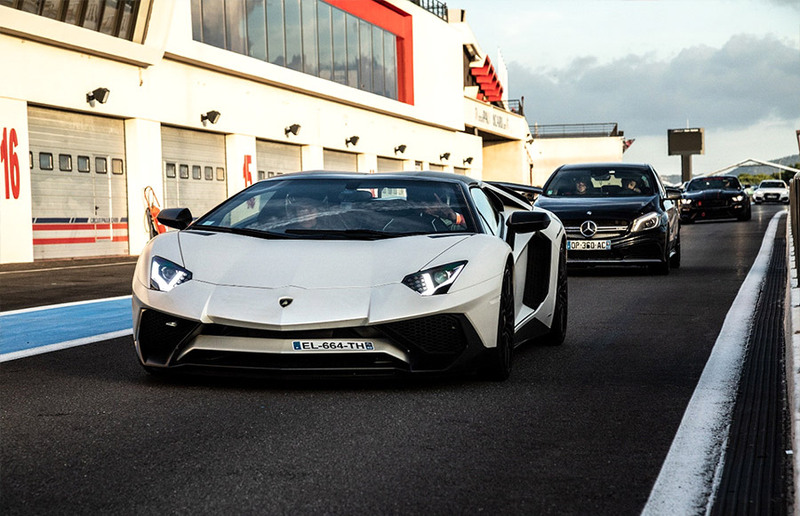 So, The Speed Journal dispatched Jeff Francis to the Paul Ricard Formula One circuit in France for some hot laps with the GTDRIVE team. Originally built in 1969, Paul Ricard is located near Marseille, France and is known as a track used primarily for testing. As such, it features generally mild weather, multiple layouts, long straightaways, expansive run off areas, and even an option for wet track conditions. Those unfamiliar with the track might recognize its colorful striping of various friction surfaces painted across the run off areas. One of the various track configurations, the Formula One Grand Prix arrangement, runs just over 3.8 miles. From the 1970s through to 1990, Paul Ricard shared French Grand Prix hosting duties with other venues such as Dijon before Magny Cours took the calendar slot. 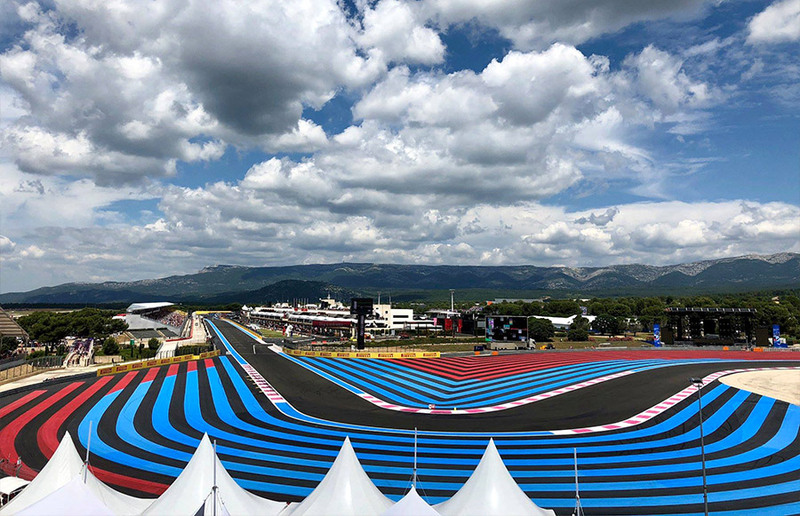 While the French Grand Prix dropped off the Formula One calendar altogether in 2009, it resumed in 2018 at Paul Ricard. 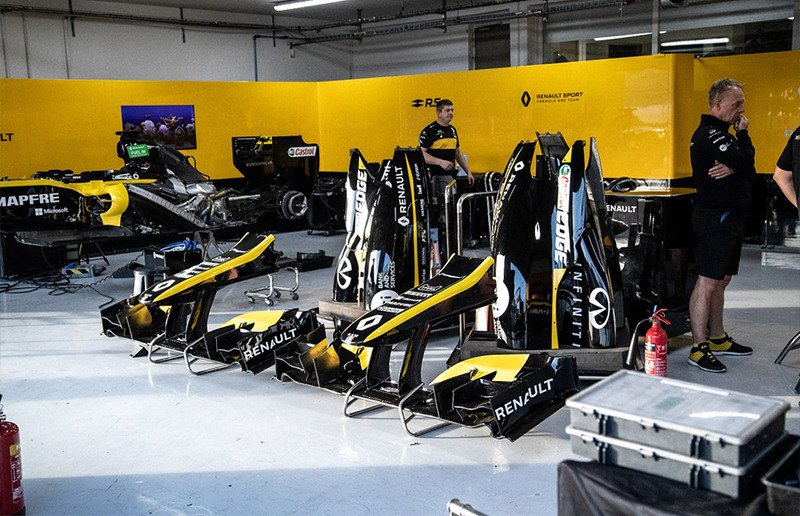 As an unexpected treat, the Renault Formula One team was on-site working on their cars during Francis’ visit which made the Formula One connection very tangible. GTDRIVE is a racing team run by French driver Manu Damiani. 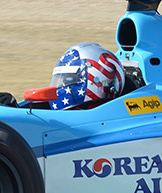 Damiani has raced an array of different sportscars in various series over several decades. 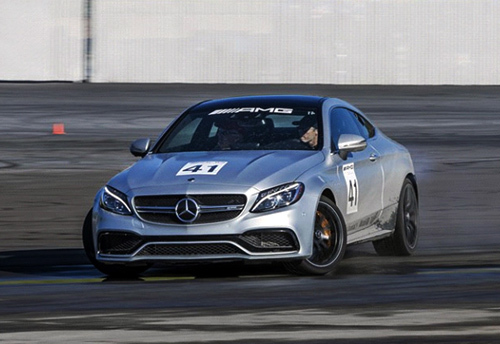 In addition to being a racecar driver, he has coached individual drivers and organized events for others. With that background, and a clear soft spot for the 911 GT2RS, he was the perfect host to introduce Francis to this top-of-the-line Porsche. 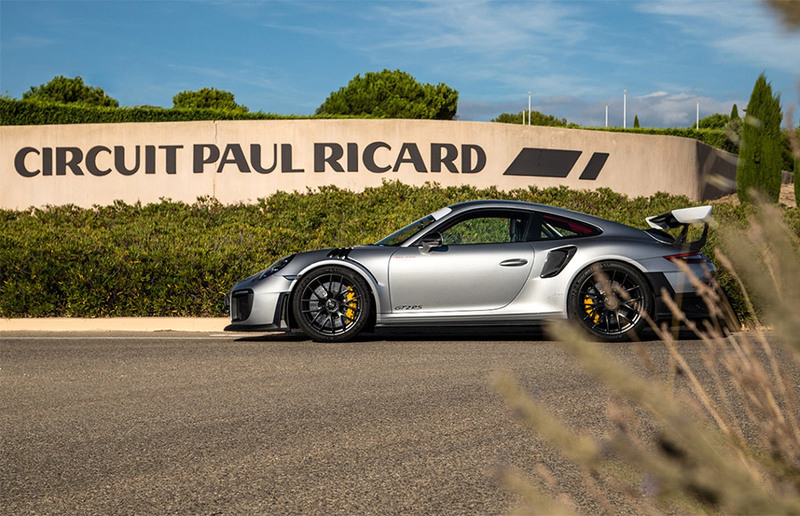 So why make a point of sending Francis to sample the GT2RS? After all, in many ways, the 911 GT3RS and the 911 GT2RS are close siblings. They are both borne of the same basic 911 platform but stuffed with goodies to make them go faster and stripped of anything that might stand in the way of that goal. Neither should be confused for a luxury grand touring car for a casual tour over the fields and through the woods to grandmother’s house – unless your grandmother happens to live along a race track. The most obvious difference between the GT3RS and the GT2RS is the choice between a normally aspirated engine and a turbocharged approach to manufacturing torque and horsepower. 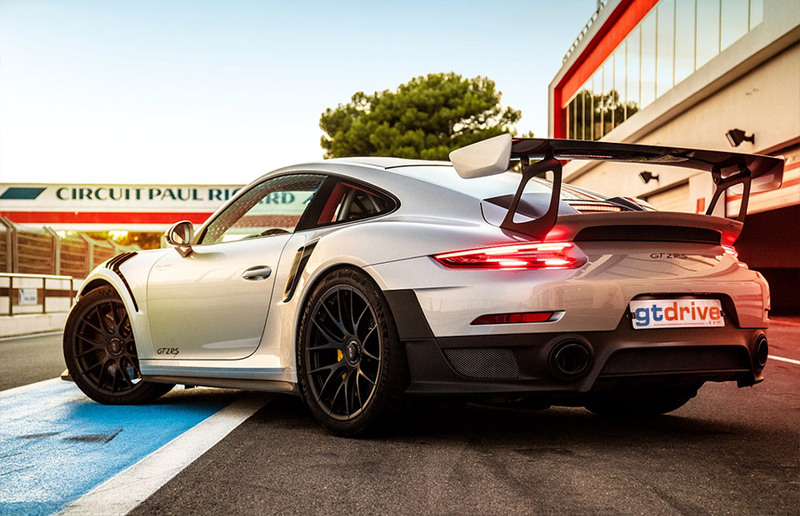 There are also several subtle styling cues that give the GT2RS a more aggressive posture such as the black skirt that houses a diffuser and two massive exhaust ports at the rear and the black nose splitter at the front. Carbon fiber, magnesium and titanium bodywork and parts and polycarbonate windows evidence the no-expense spared approach to lightweight materials utilized at every opportunity. 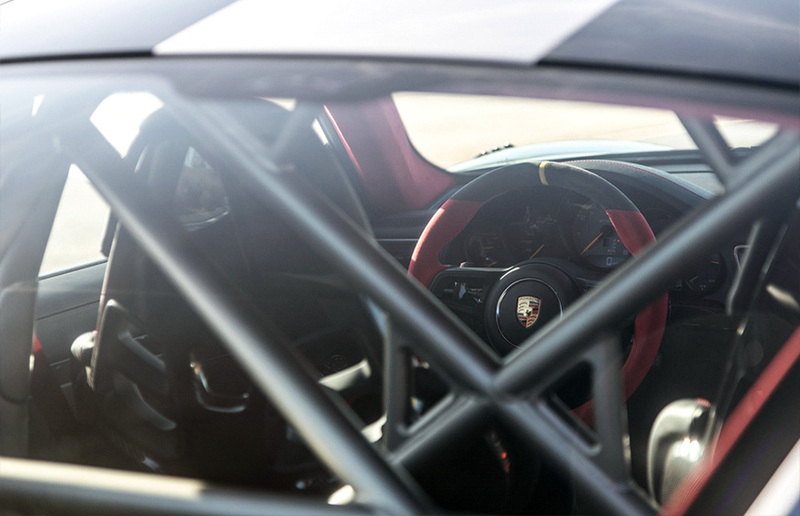 A latticework of tubes and braces sits behind the driver to serve as a roll cage and comes as standard equipment. By the numbers, the GT3RS makes use of 520 horsepower while the GT2RS uses its pair of turbos to produce 700 horsepower and loads of torque. Both are fast, but the GT2RS is the king of the Porsche mountain. 0-60 flashes by in a mere 2.7 seconds on the way to a top speed of 211 mph. The GT3RS lags by a fraction to 60 but tops out at 193mph. 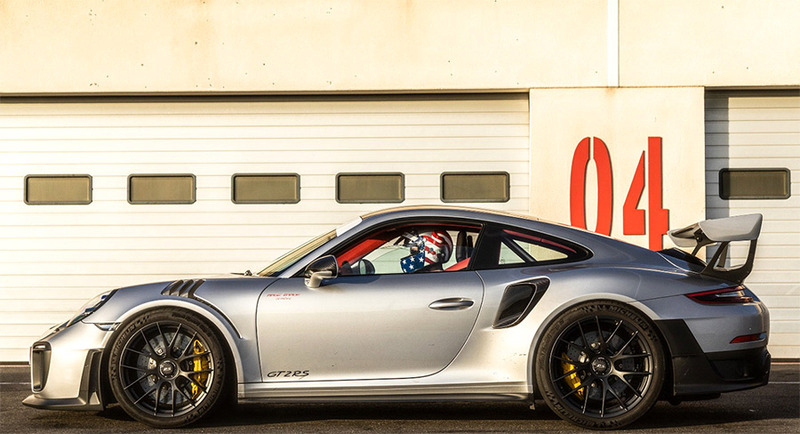 The GT2RS is fast, but how much faster is it on a track? One yardstick is a lap around the Nürburgring Nordschleife where the GT2RS made very effective use of its power and grip attributes to outrun the 918 hybrid supercar by 10 seconds. That’s fast. To be fair, some of that advantage is likely found in better grip due to advances of tire development but the GT2RS is engineered to take fully advantage of every edge. The Porsche website describes the 911 GT2RS as simply the most powerful 911 Porsche has ever built. Naturally, it also carries a commensurate price tag – the base MSRP price is $293,200 which means that options will easily push the cost above $300,000 to put one in your garage. 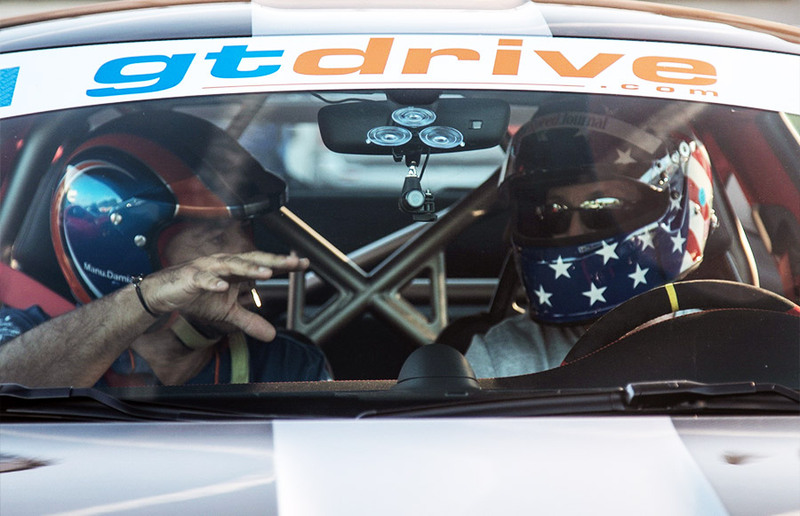 To get a chance behind the wheel, GTDRIVE brought a few cars to a broader evening open lapping session that utilized the bit of daylight remaining after the full day track events. On the occasion of Francis’ visit, a motorcycle track day was wrapping up when he arrived for the early evening briefing. While conducted in French, some terminology is universal and pointing with emphasis transcends language barriers. GTDRIVE’s sampling for the evening included a Ferrari 488 and the Porsche 911GT2RS, but the track also buzzed with machinery from McLaren, Mercedes, Lotus and Lamborghini. Briefing complete, Francis headed out to pit lane with helmet in hand to meet the GT2RS in person. 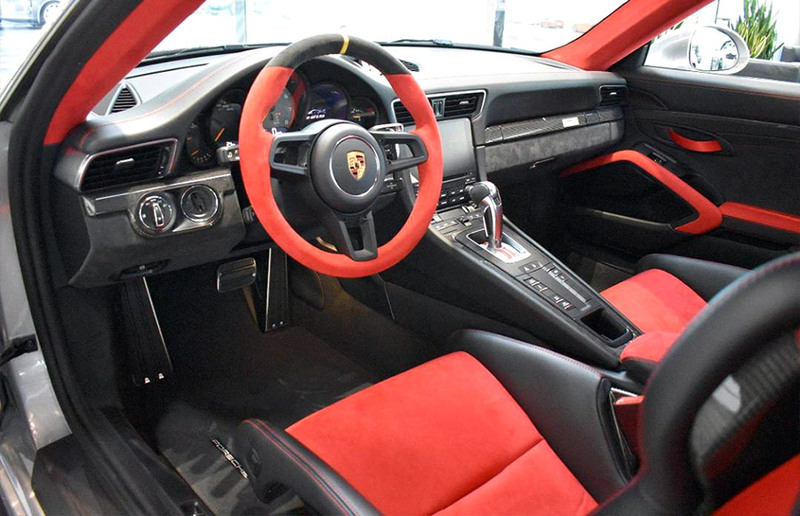 GTDRIVE’s silver Porsche exhibited black wheels and black interior trimmed with red accents. Equipped with the $18,000 Weissach package option that impossibly shaves another 66 pounds from the “standard” GT2RS, this was the absolute pinnacle of the 911 line. Francis and coach Damiani eased out of the pit lane to let the beast off the leash. With twin turbos and the flat six-cylinder engine cranking out 700 horsepower, the first order of the day was to ensure the car was pointed in a straight line before calling on the power to hurl the Porsche down the straightaway. An over-eager right foot could result in a spinning Porsche and an early end to the session. Early laps warranted caution to adjust to the handling and power delivery. It wasn’t long before the corner exit and quick climb through the seven available gears with engine at full song became an absolute thrill. 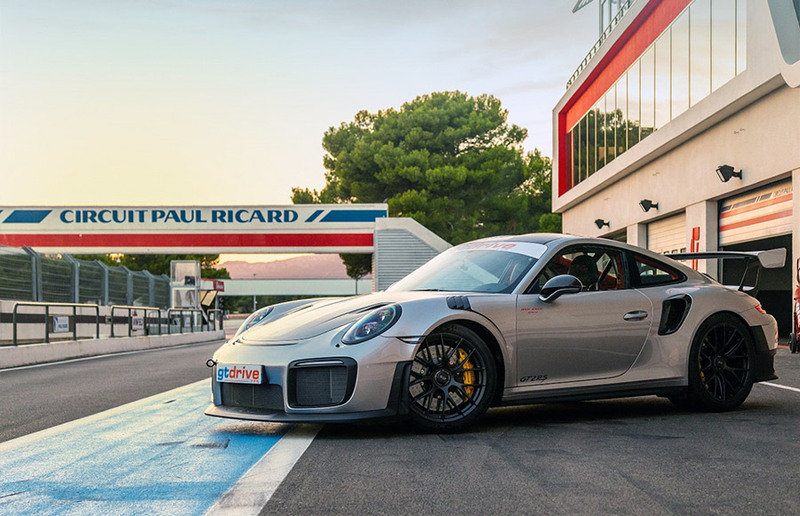 Thanks to prior experience in the GT3 and GT3RS, Francis enjoyed the laps and was able to work with the car than fight to harness an intimidating handful. 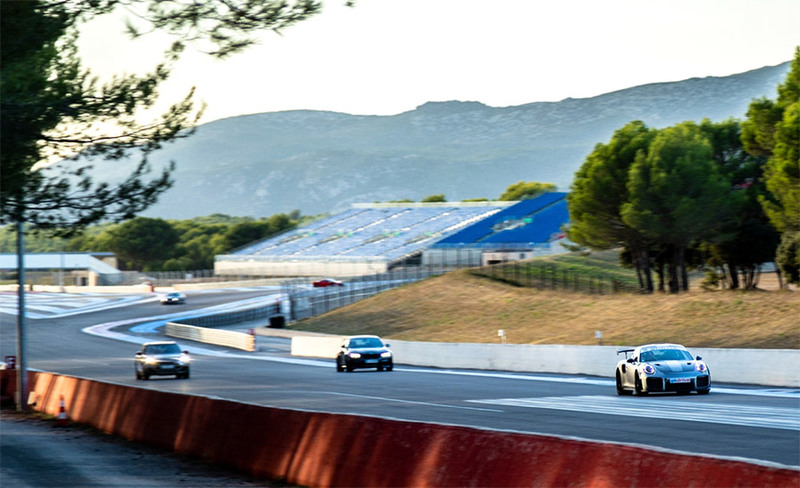 As these laps were Francis’ maiden outing at Paul Ricard, however, he welcomed the helpful tips and coaching provided to learn the nuances of a new track. A brief break allowed a chance for Francis to reset and regroup, and also permitted photographer repositioning. Before long, it was time to resume and further develop the relationship between driver and car. While the power typically gets the headlines, Francis was able to find the hidden virtues of handling and braking and became more comfortable with every corner. He often found himself with extra race track in the braking zones due to the car’s substantial ceramic binders. Clearly, a car like the GT2RS with hours of engineering and miles of refinement around places like the Nürburgring has a performance envelope that few will fully experience. 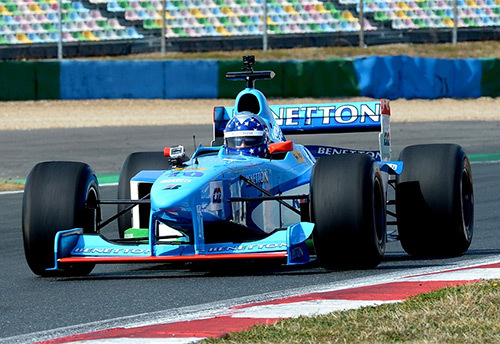 A brief outing at a Formula One circuit is a marvelous experience but only gives a glimpse of what is possible. 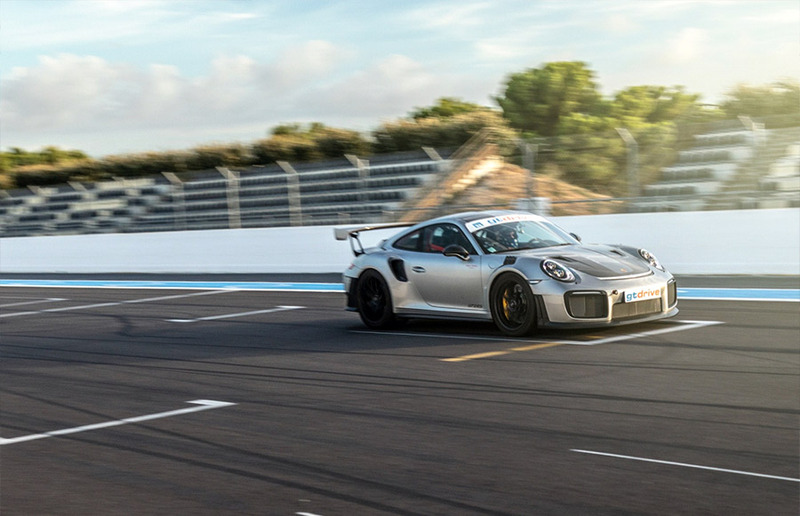 The Speed Journal is all about finding memorable and compelling driving experiences of any form and wringing out a few laps with the Porsche 911GT2RS provided by GTDRIVE at the Paul Ricard Formula One circuit certainly qualified.